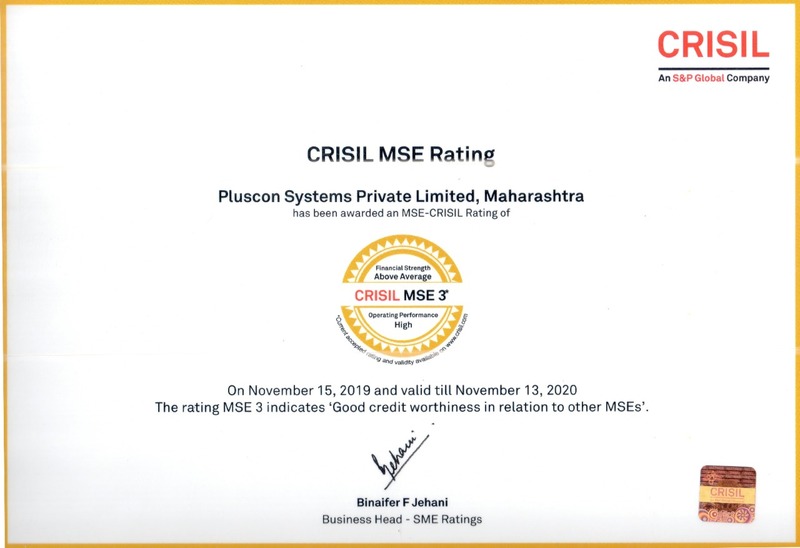 Welcome to Pluscon Systems Pvt. 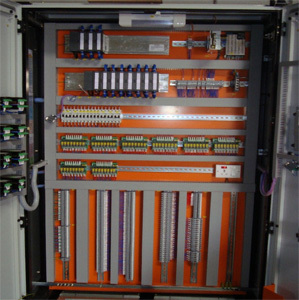 Ltd.
We are offering a wide range of PLC panel which is made of high grade quality raw material using advanced technology. The range caters to the various requirements of electronic and automobile industries. Also, we are providing customized solutions as per the requirements of the clients.